After months of searching and researching I am ready to share with you all what my thesis has brought out. But I would love to call it Journey because I was investigating about what I love: Learning a Second Language in Preschool. And on my way I found one of the greatest bilingual teachers for toddlers, Alice Danesin, and I cannot be more thankful for how you ha ve inspired me and you still keep doing. This post is full of passion and enthusiasm and I hope you will enjoy the journey with me! Soon you will meet Rumbo, a crazy monkey that loves to connect with people from all over around the world. And this time, he has found a Spanish immersion school in Atlanta and he can’t wait any more to meet the amazing kids that are learning there. So, right away, we booked two tickets and arrived the 23rd of January to an area called Decatur. But the luggage of Rumbo is soooo heavy, what are you bringing this time? Which learnings are you planning to share with these children??? Come on give me a clue! At least just three things! Day 1: Rumbo introduces himself, shares stories from around the world and provides a 5-senses experience about Spain. Day 2. We read “Leotolda” and we become archeologist. Day 3. We read “Buscar” and we discover all the people we have around us. Day 4. 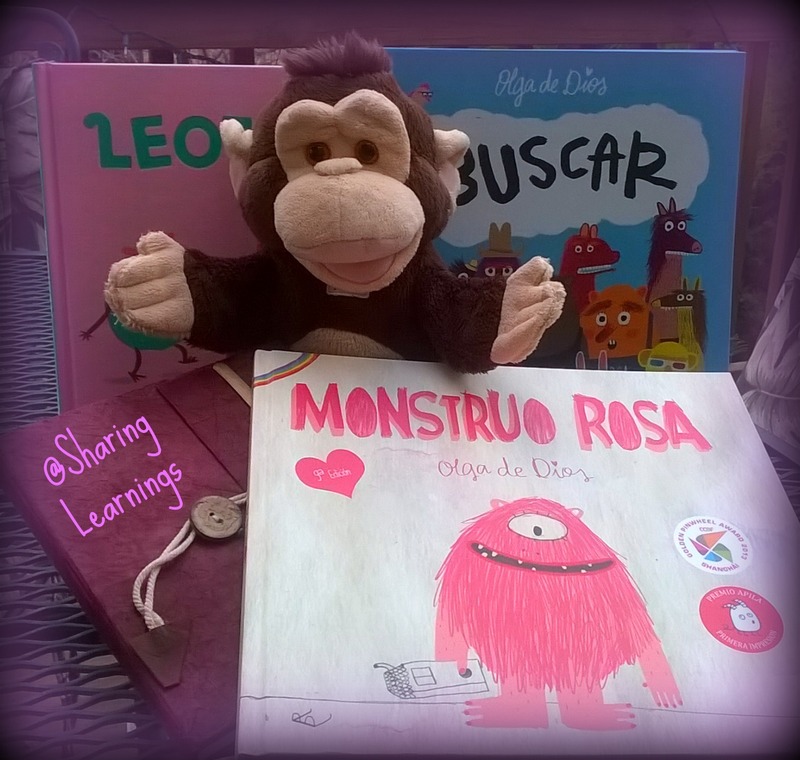 We read “Monstruo rosa” and we learn about the value of community. Day 5. Closing up. Assesment and reviewing. And yes! All this will be in Spanish for English speaking children! And that’s exactly when the beauty comes: when we are not just a Second Language Teacher but we are able to teach through a Second Language values, contents and skills. Hello, hello! Welcome y’all! Travelers, teachers, grandpas, kids, boys, girls, zebras and iguanas, snails and red lion fish! However you feel comfortable defining yourself you have a place here with us, in the world. We invite you to follow our journey on Instagram: @Rumboaroundtheworld_ Read more. 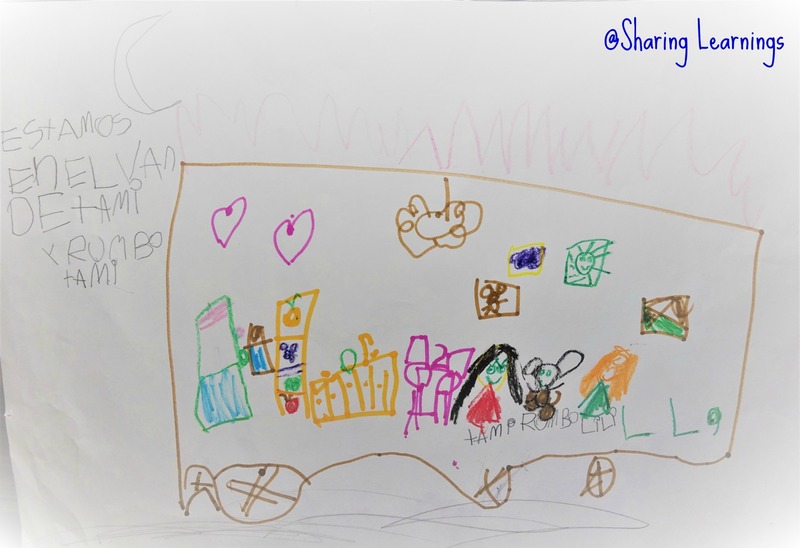 27/ 03/2017 Isn’t it beautiful when one of your kids get that inspired that made up a whole story about a trip together in a van? Read this piece of imagination by clicking here. If I go traveling, my kids come with me! I involve them in the excitement of the days before, in my wonders, expectations; in the planning; in my discoveries and learnings; in my passion for exploring the world. 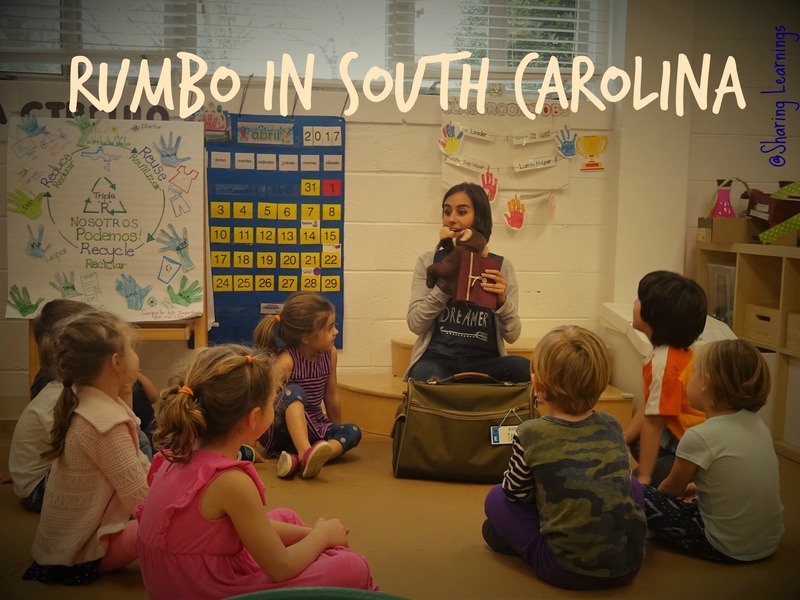 And this time we went to…South Carolina!!! Read more. To get inspired by other projects click here.